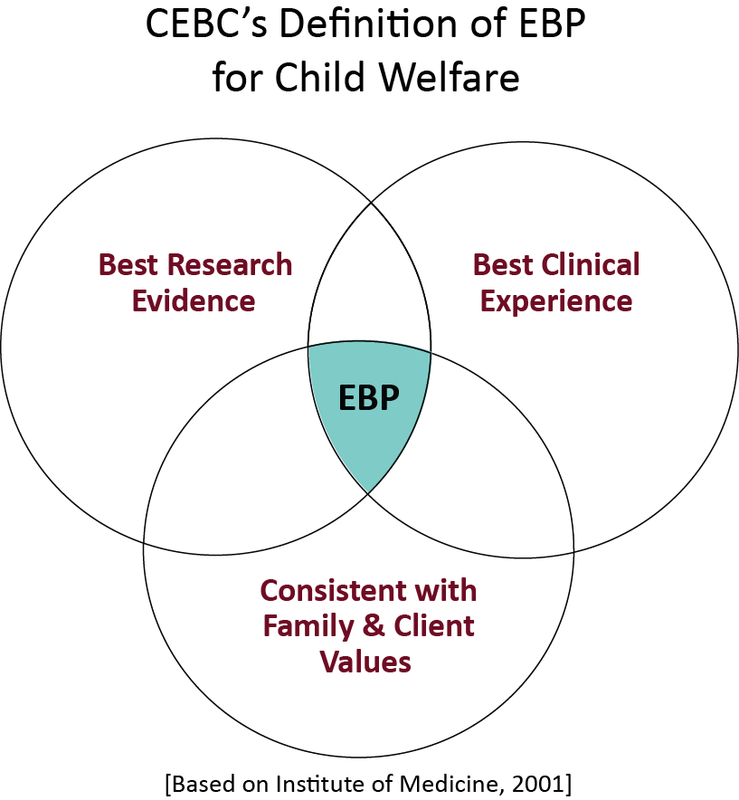 This definition builds on a foundation of scientific research while honoring the clinical experience of child welfare practitioners and being fully cognizant of the values of the families we serve. Reference: Institute of Medicine. (2001). Crossing the quality chasm: A new health system for the 21st century. Washington, DC: National Academy Press.